If you liked this show, you should follow With Greg Pattie. 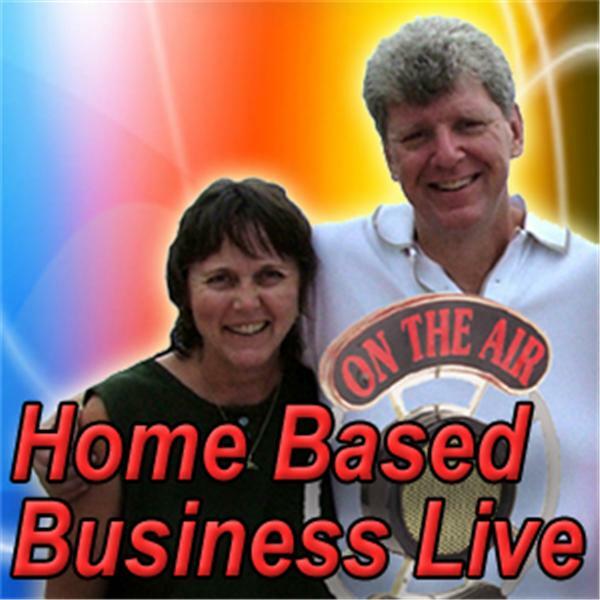 Our guest on Home Based Business Live for Thursday, August 19th at Noon Mountain Time is Liz Goodgold. Liz is the author, senior media correspondent, and feisty red head you have seen on CNN, NBC, ABC, CBS, PBS, and in The New York Times, and the Wall Street Journal. She’s also a renowned brand consultant for major corporations including Quaker Oats, Univision, and Proflowers.com. She is the author of RED FIRE BRANDING: Create a Hot Personal Brand and Have Customers for Life and DUH! Marketing.